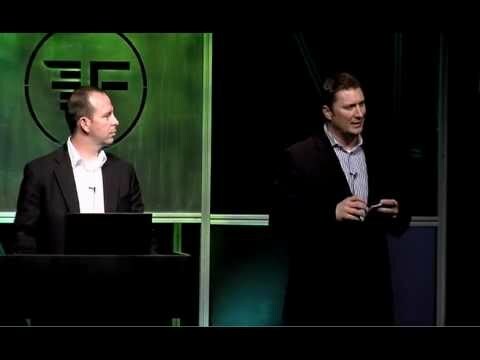 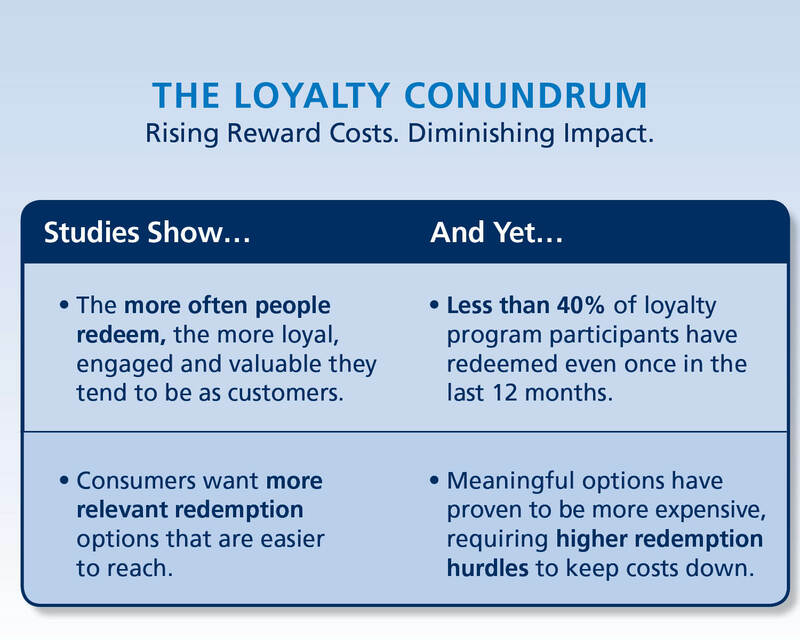 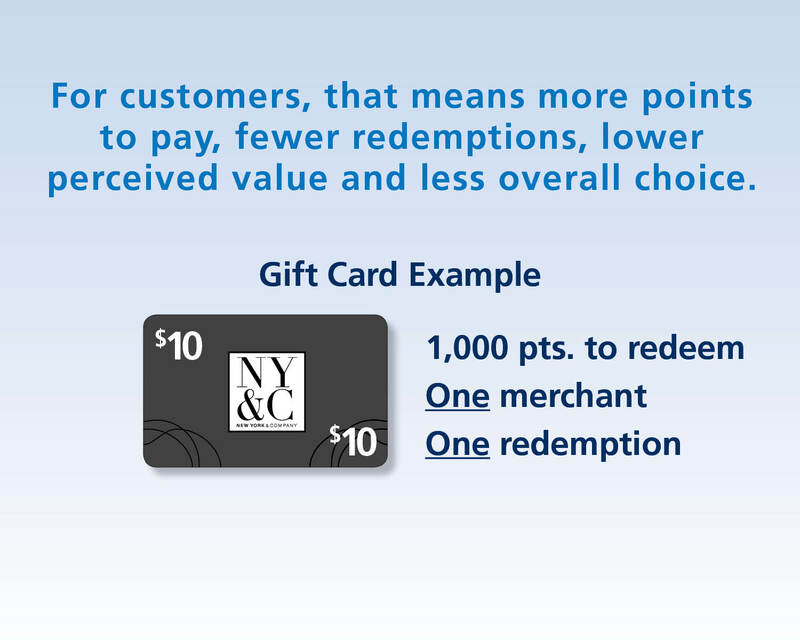 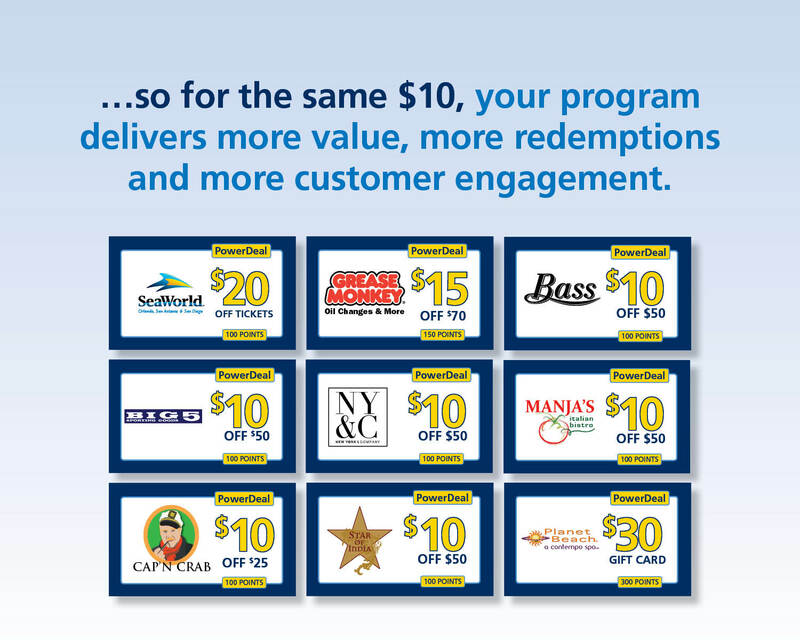 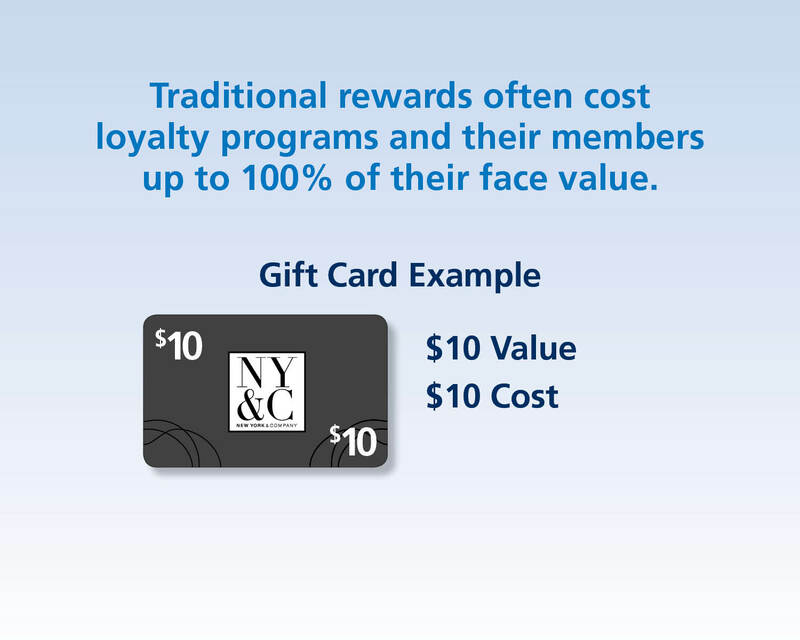 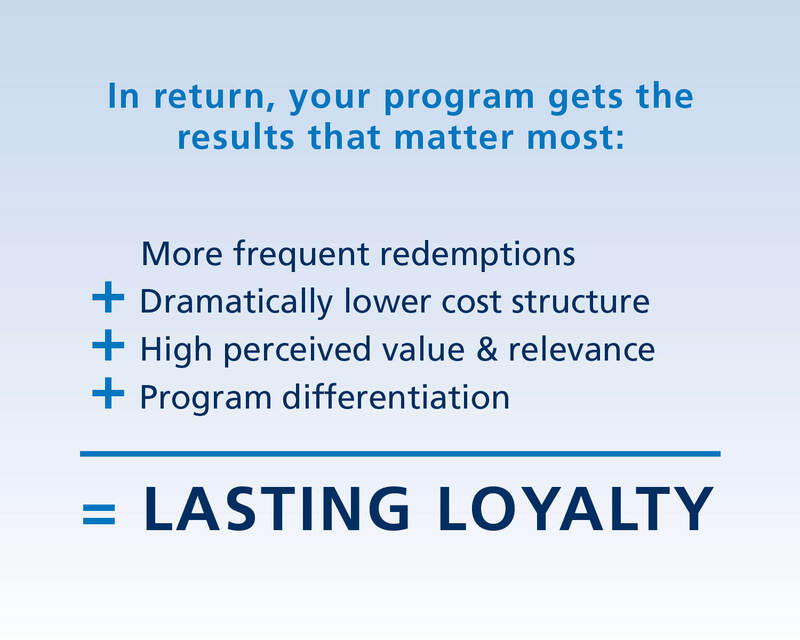 Remember when rewards were more rewarding – both for customers and loyalty program providers? 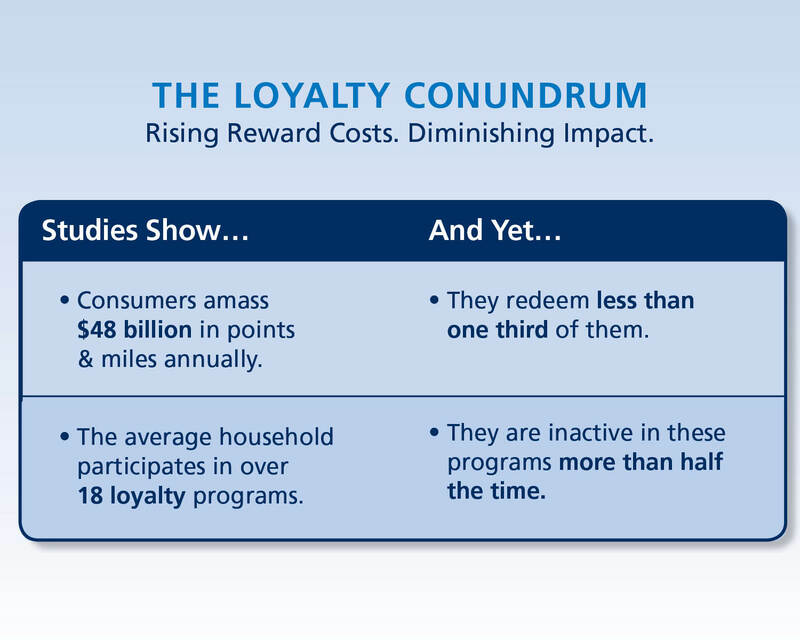 And yet, with so many rewards programs competing for attention (and so FEW points and miles actually being redeemed), customer engagement and customer loyalty remain more elusive than ever. 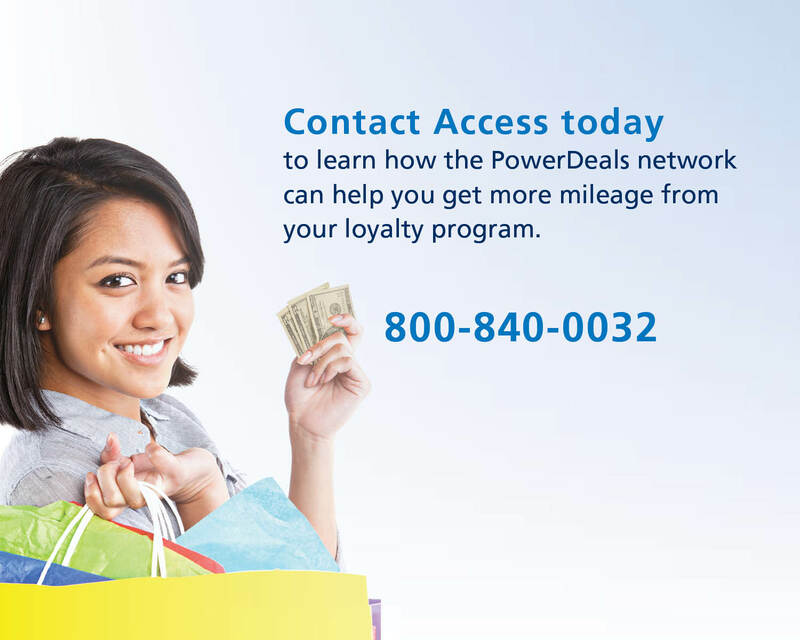 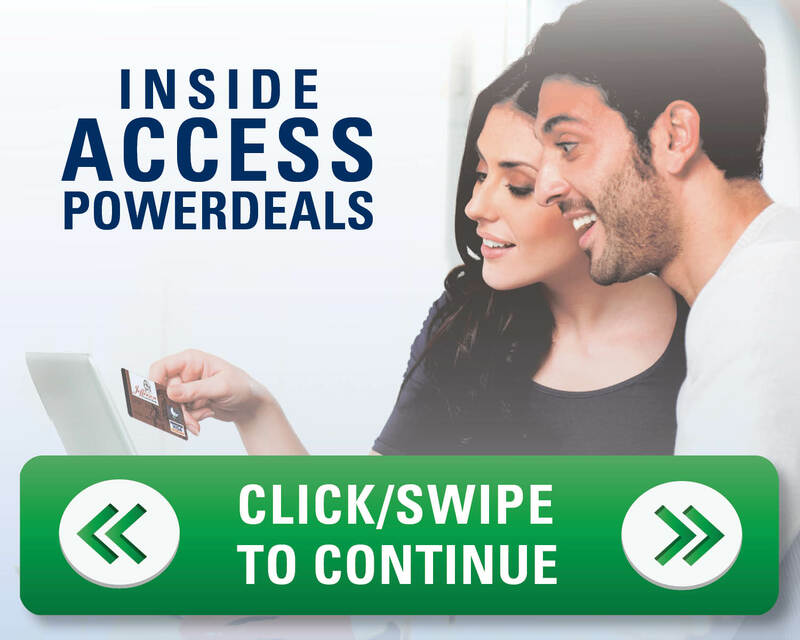 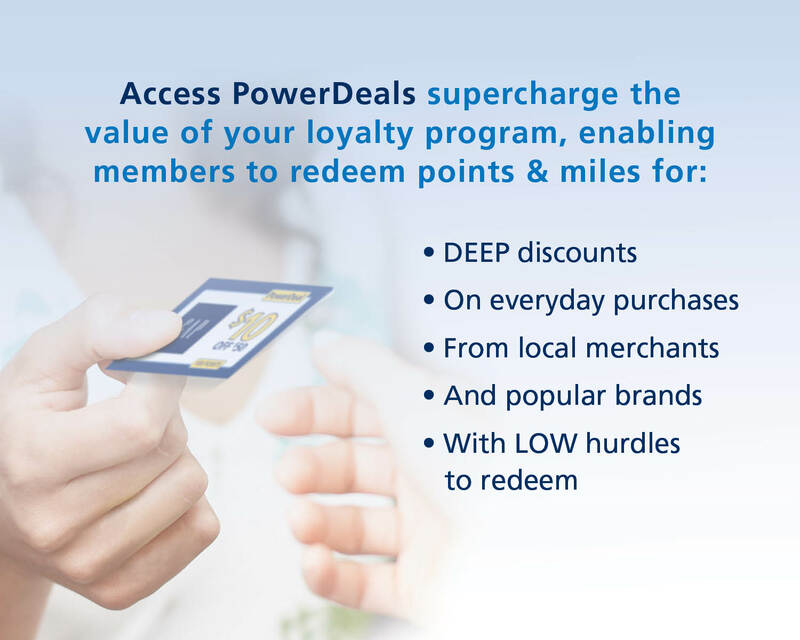 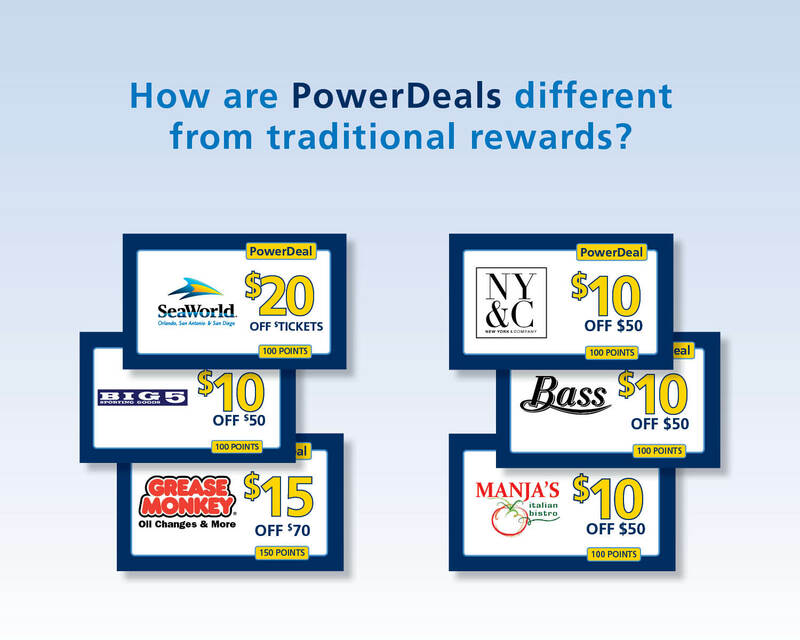 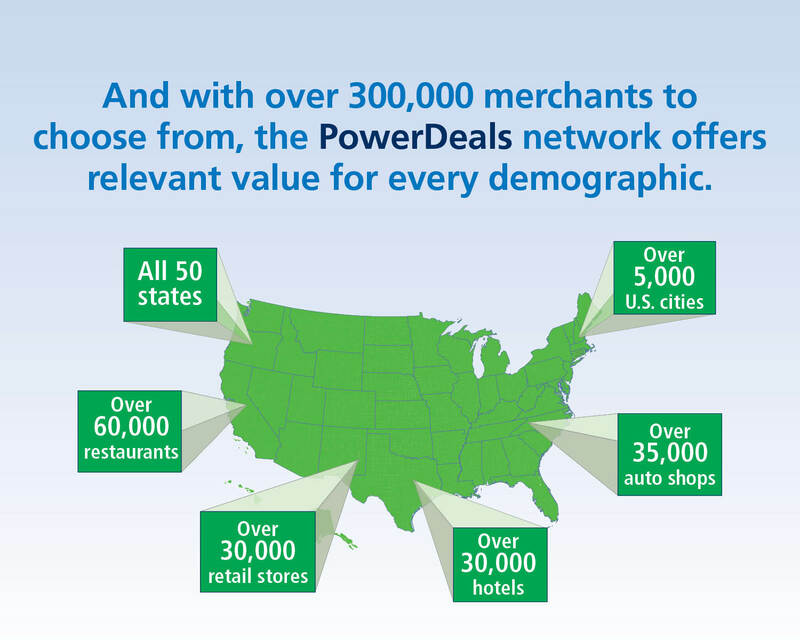 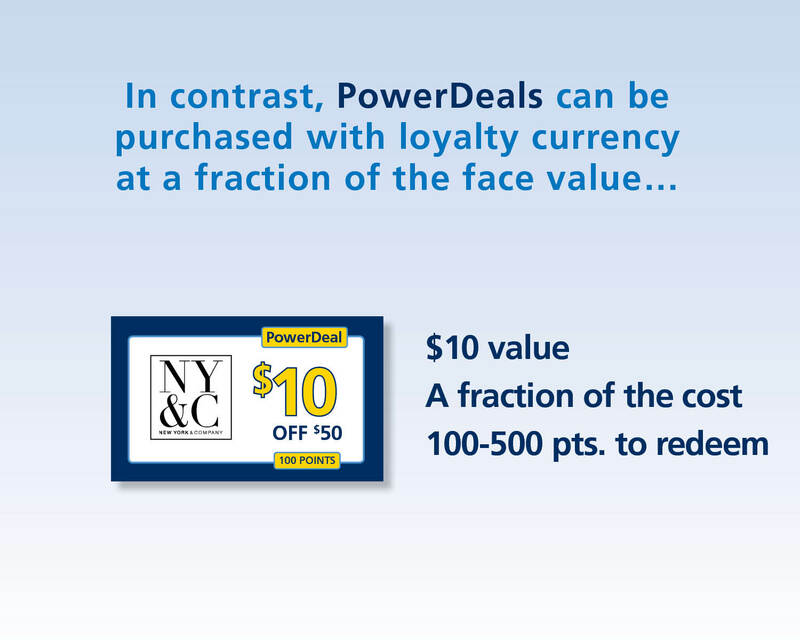 Contact us today to learn how Access PowerDeals can help you add more value and get more mileage from your customer loyalty or rewards program.